 If you are a NYC resident of the Five Boroughs, Neustar has some great news about an upcoming auction of .NYC domains that takes place in May. All domains start at $500 dollars. The City of New York has long been the epicenter of fashion, technology and culture, welcoming over 60 million visitors who spent $43 billion last year alone. Travel and tourism activity supports over 383,000 jobs and generates nearly $25 billion in wages and salaries for working New Yorkers. Travel benefits the City immensely with six out of every ten visitors spending at least one night in the Big Apple. 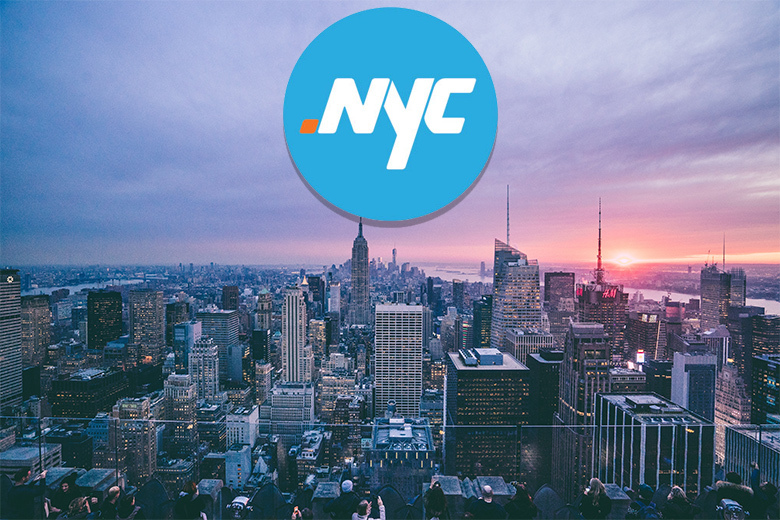 With the launch of .nyc’s premium domain names, the travel and tourism sector can create hyper-personalized marketing campaigns centered on unique and highly targeted domains. Below are some of the most sought-after web addresses hitting the auction block at 1:00 PM EST on May 3, 2018 until 1:00 PM EST on May 10, 2018. In keeping with the City’s desire to ensure equitable access to these sought after domain names, the .nyc auctions have been designed to maximize participation, affordability, and transparency.  Bidding starts at just US$500 for all domains, a very low point of entry for these high-quality domains. This means small businesses, startup founders, organizations and individuals from every borough can participate equally in the auction process, vying for the chance to secure these high-value domains. Note: Neustar is a premium sponsor of DomainGang.com.